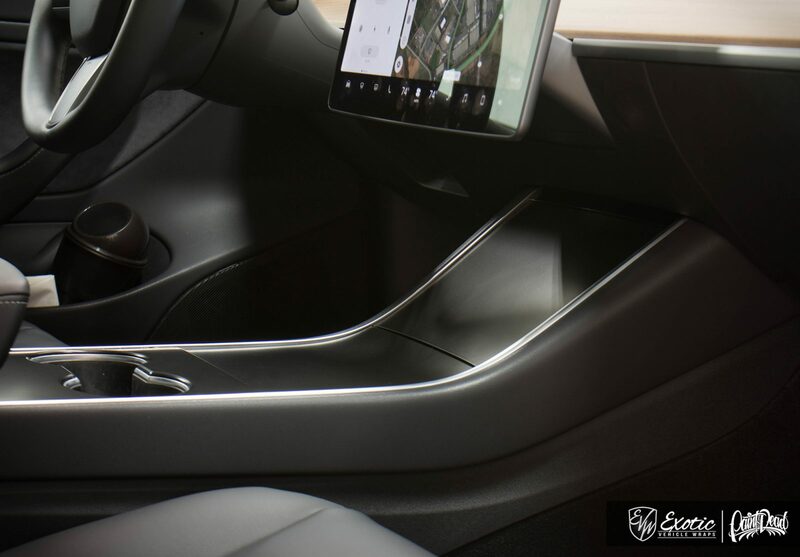 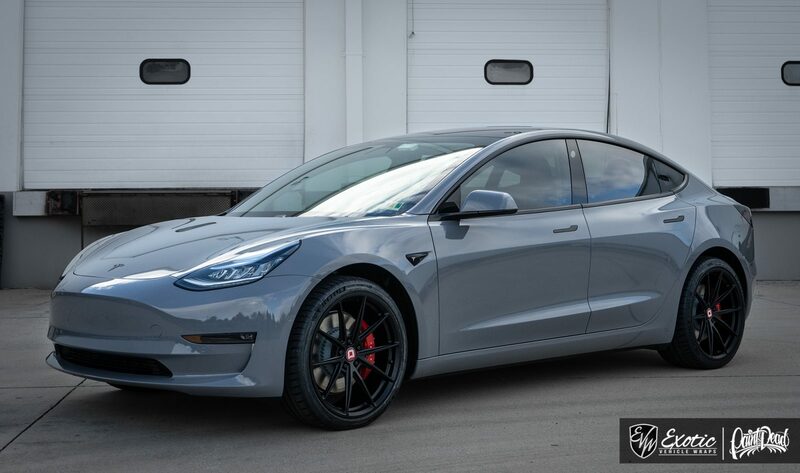 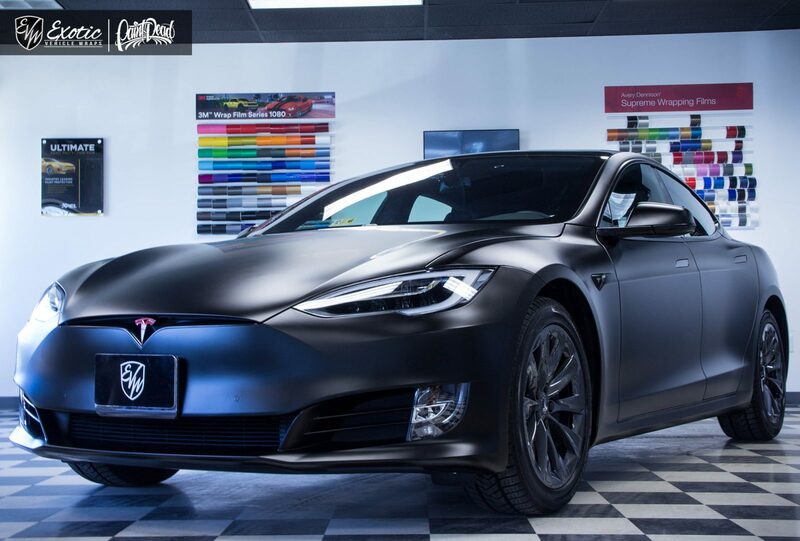 Here you will find cutting edge services to uniquely protect and restyle your Tesla! 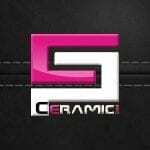 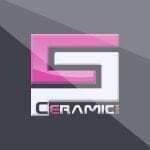 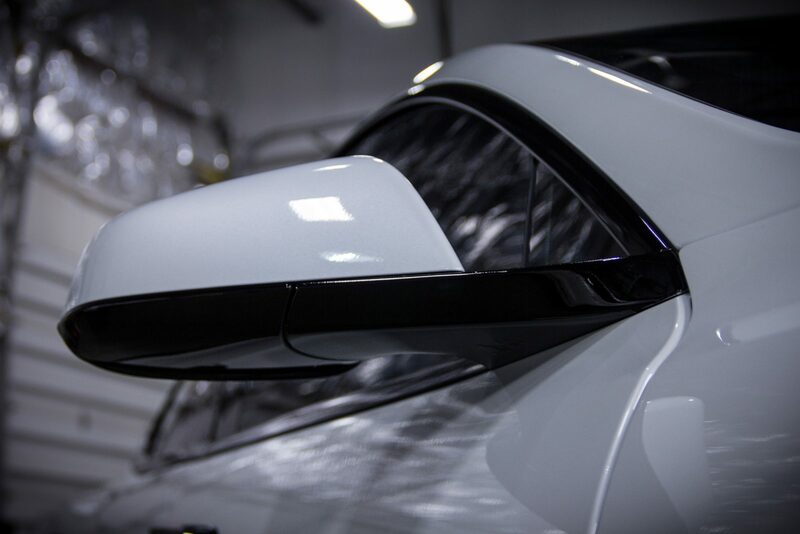 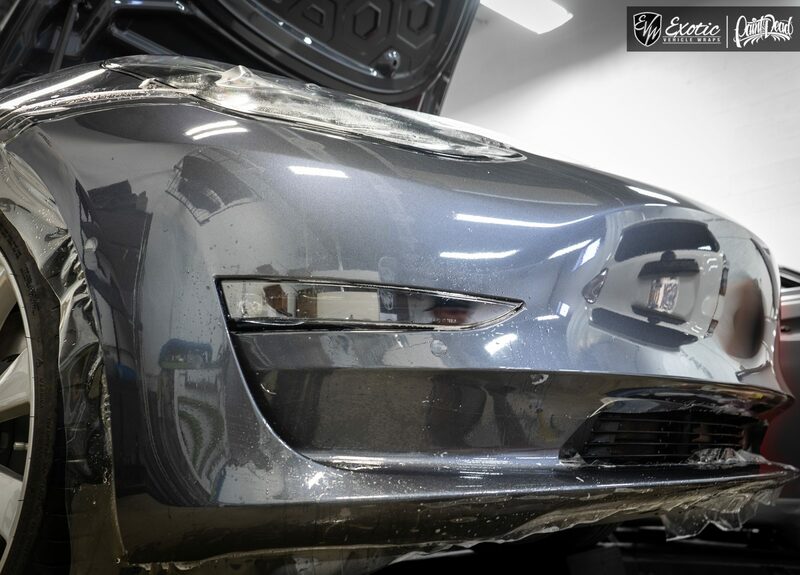 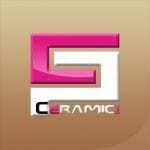 Whether you are seeking to preserve or enhance your OEM look or desire a whole new look to reflect your style, we have you covered. 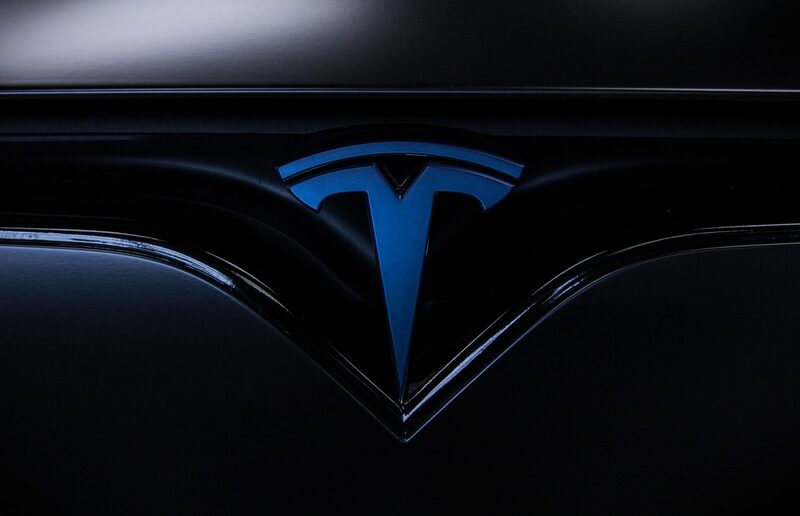 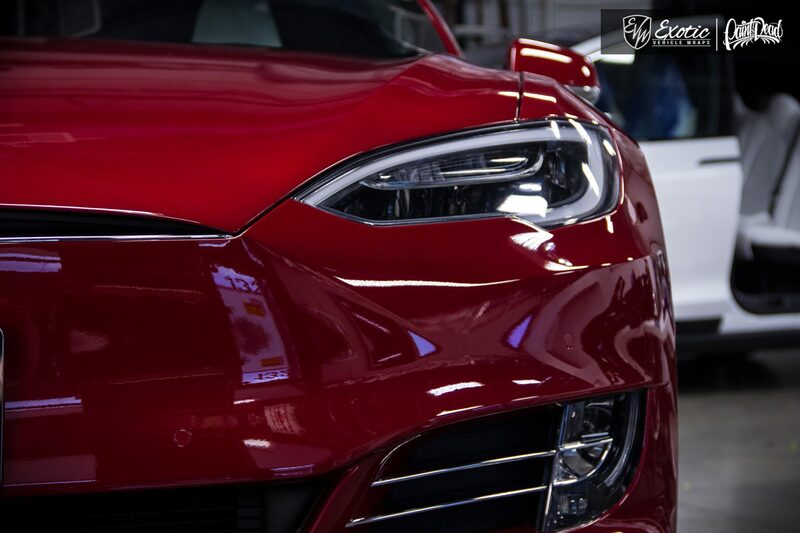 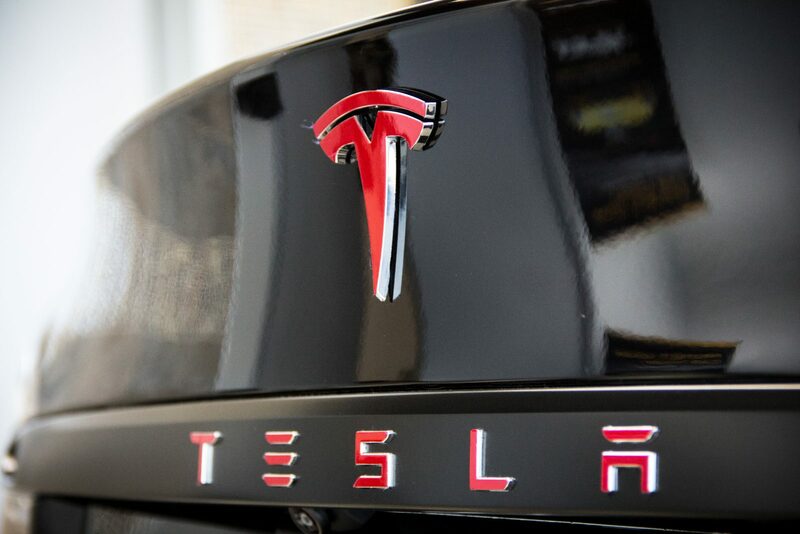 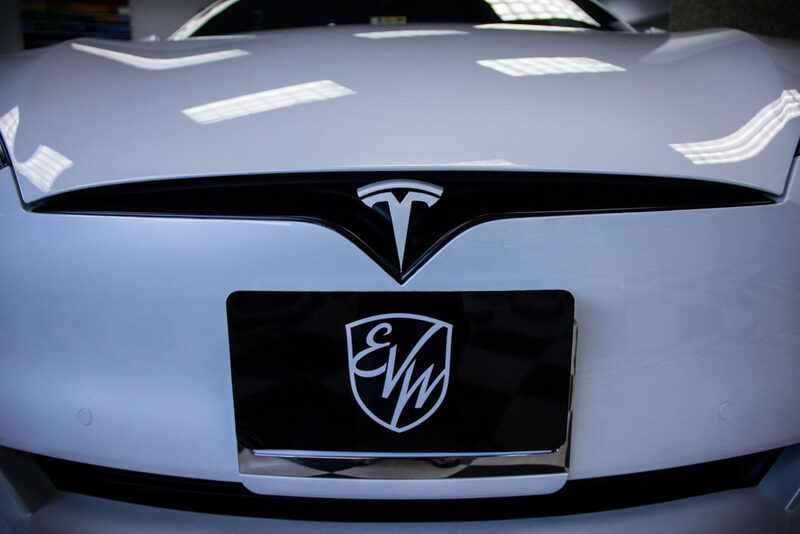 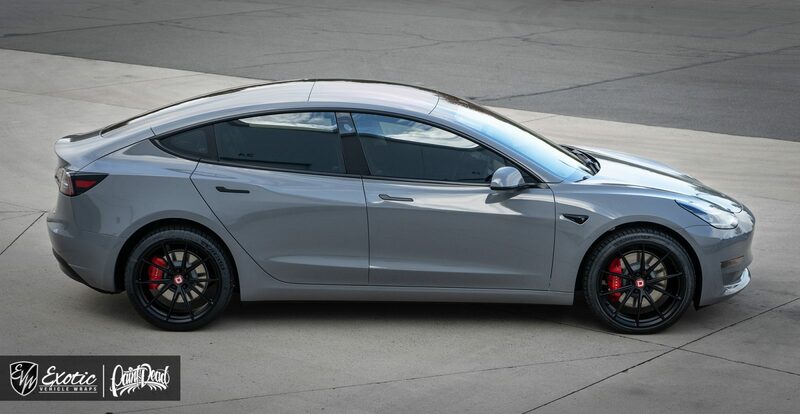 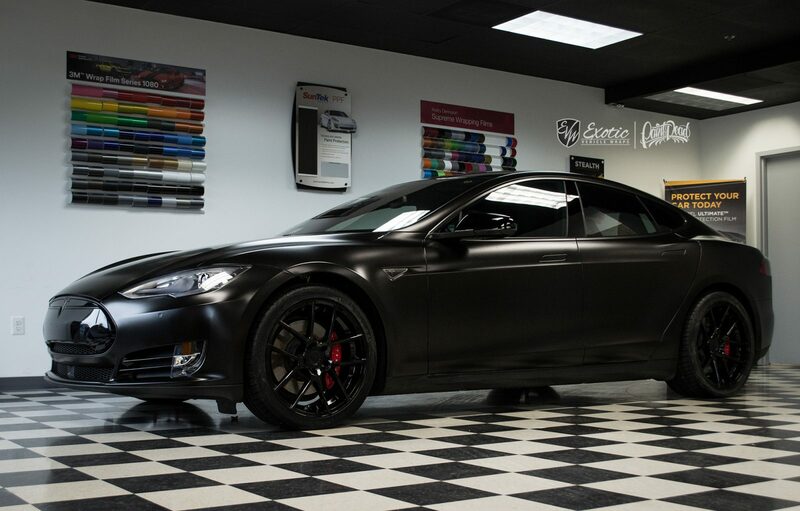 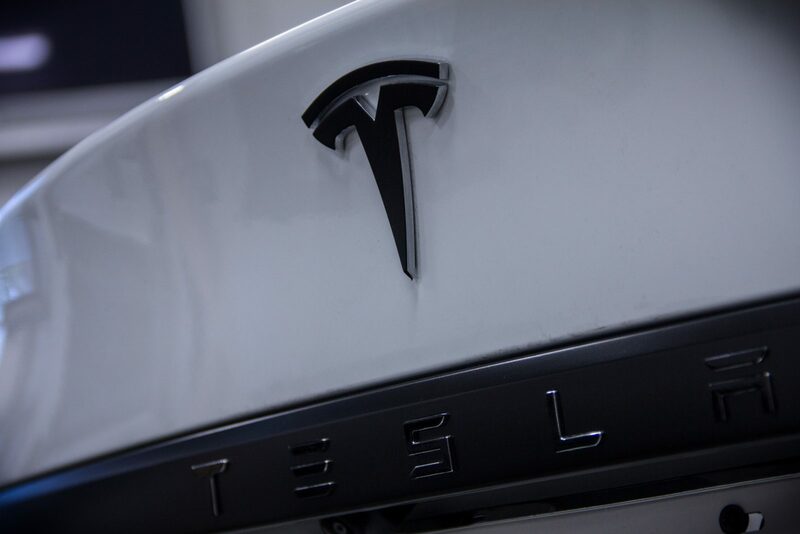 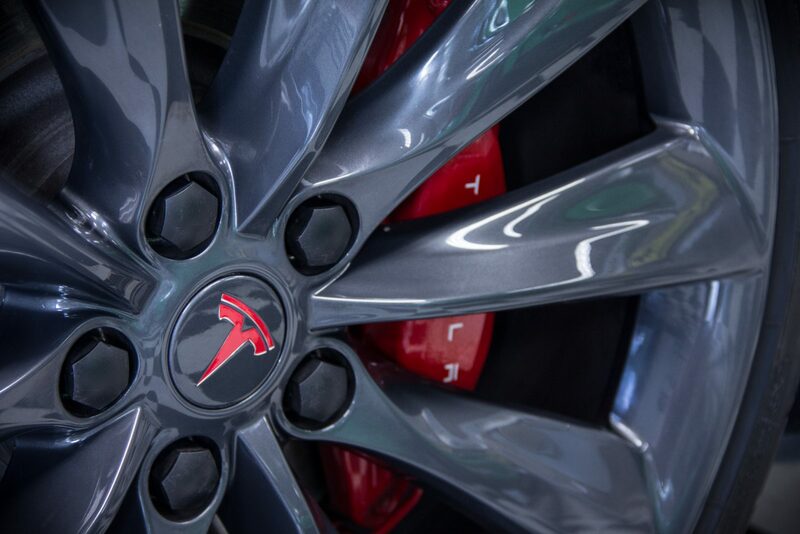 We proudly service countless Tesla’s each year and look forward to protecting, enhancing, and styling your new vehicle! 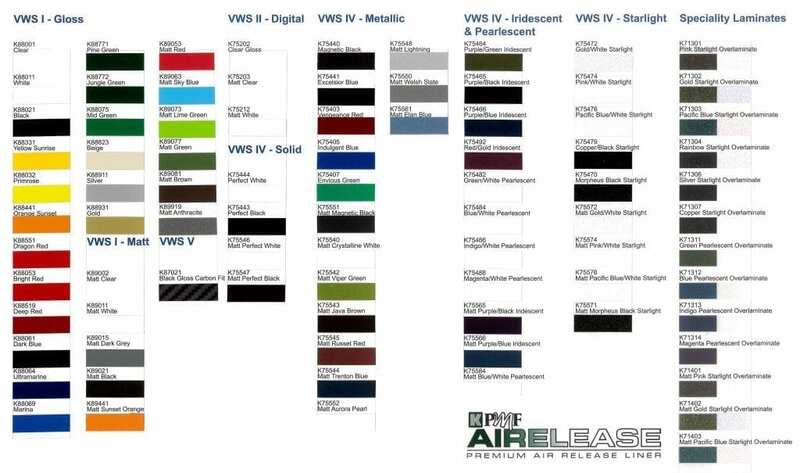 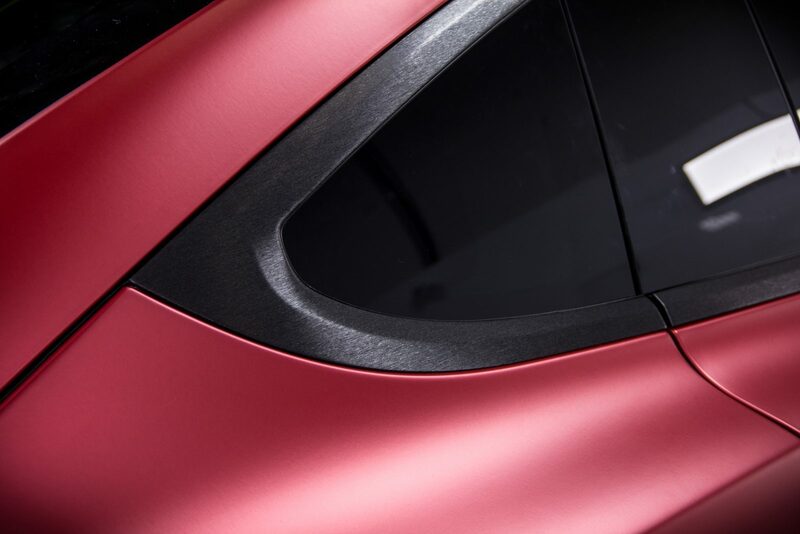 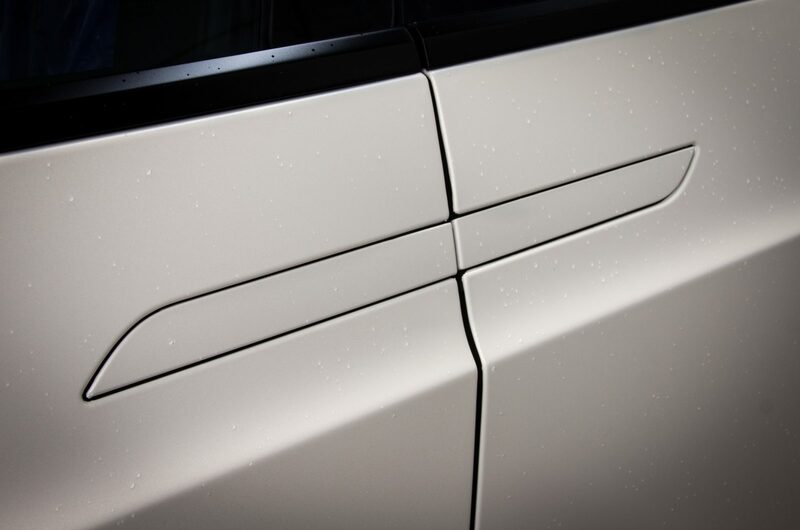 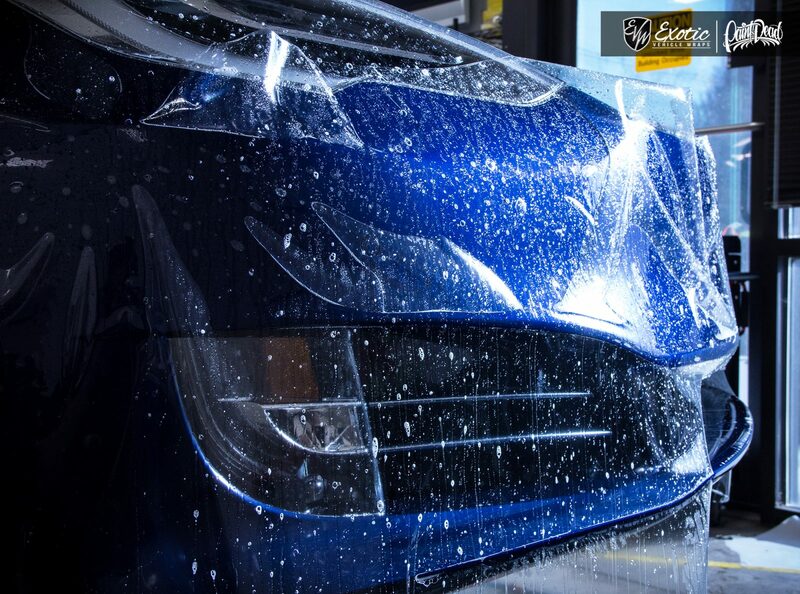 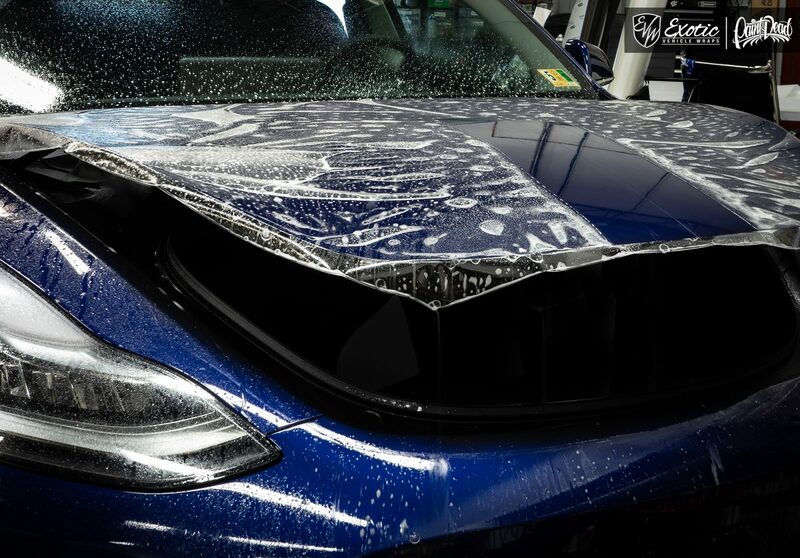 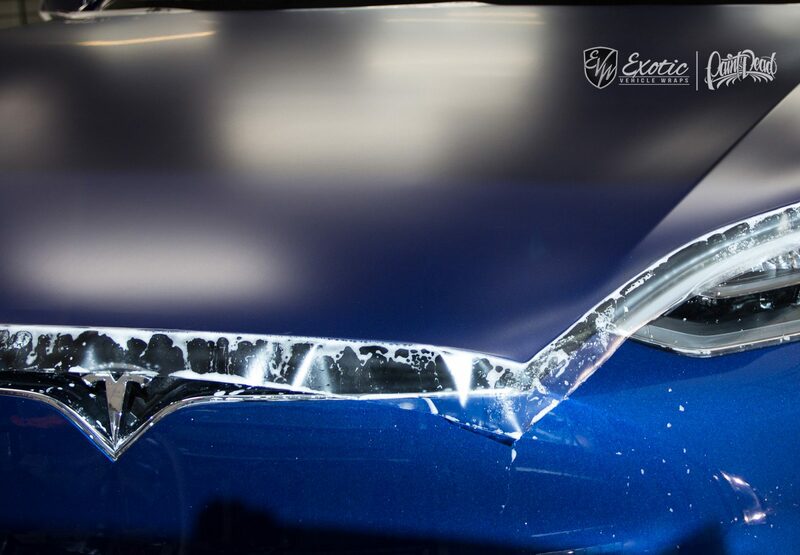 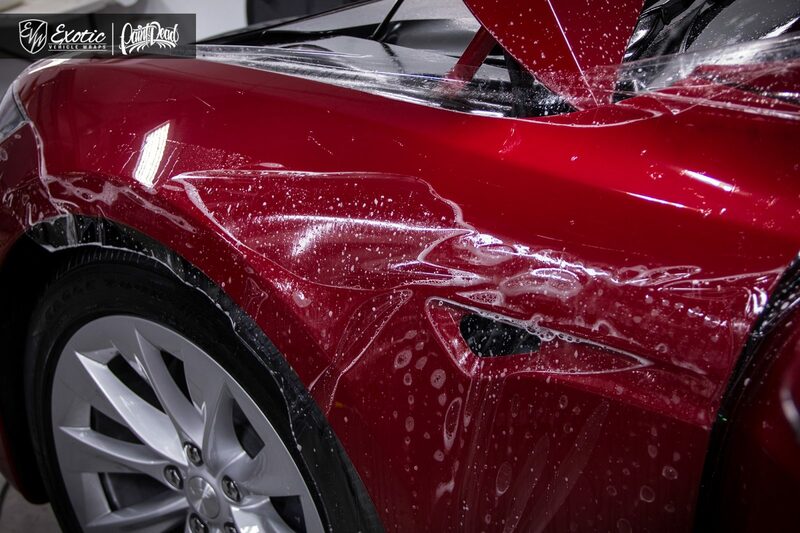 When it comes to changing the color of your vehicle, it is all in the details. 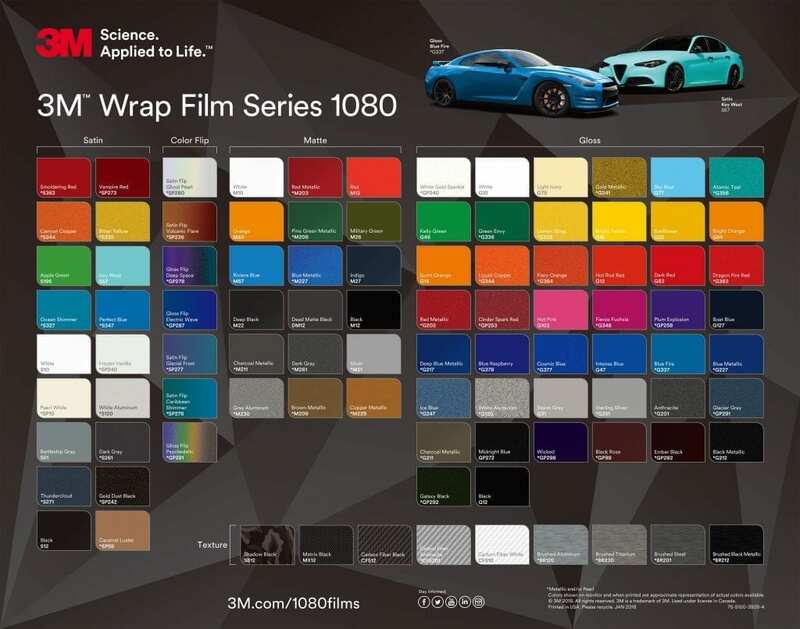 We are a dedicated color change vehicle wrap company and strive to deliver a product that exceeds expectations. 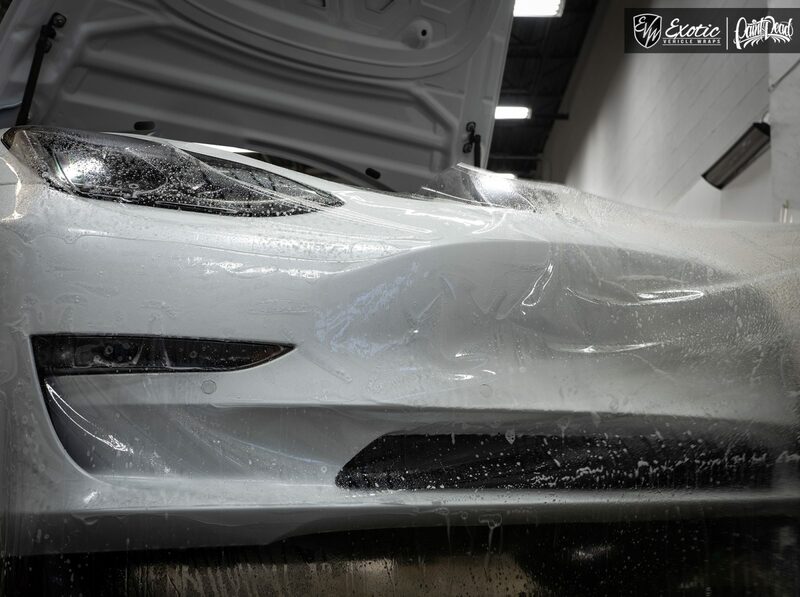 Precision and experience is what sets us apart from any other vehicle wrap company. With over 5 specialized industry certifications and countless vehicles wrapped, there is nowhere else to trust your Tesla with. 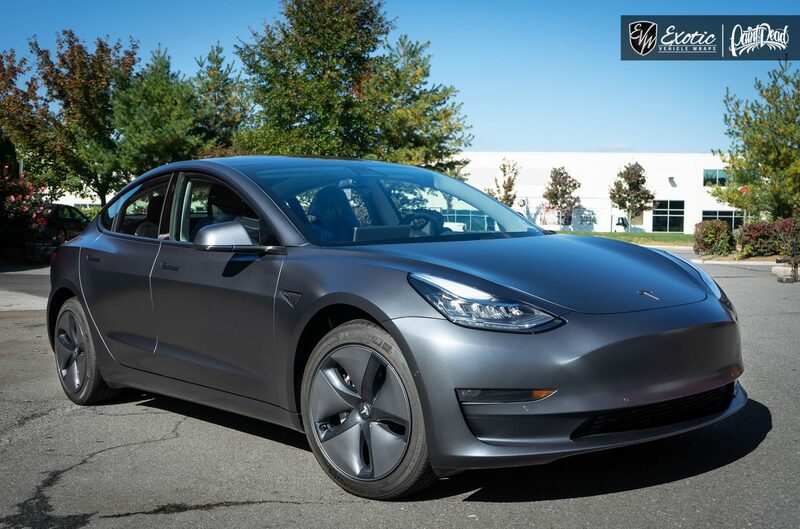 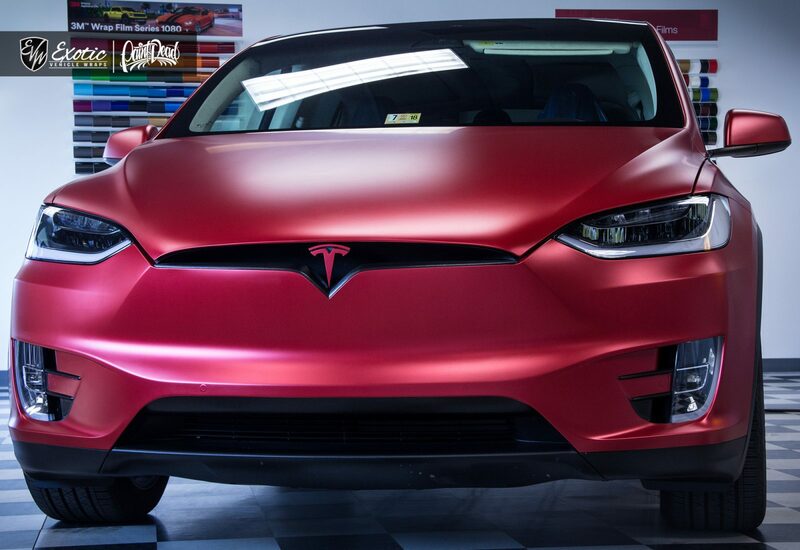 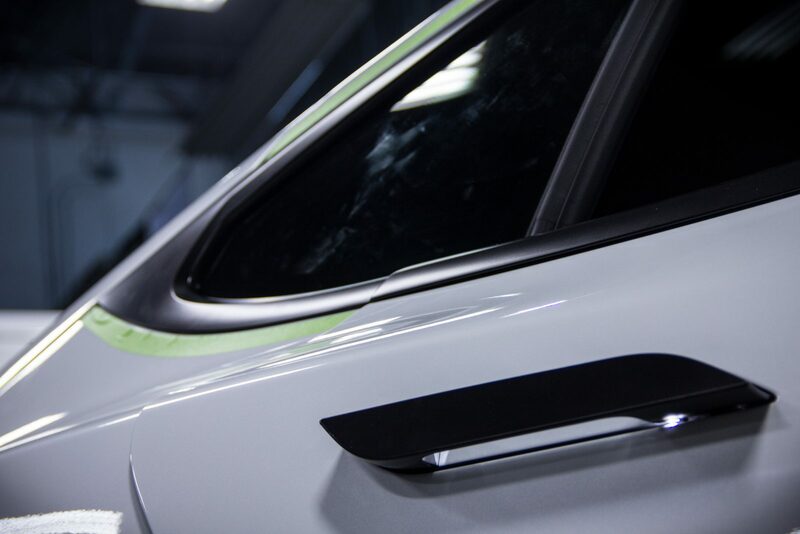 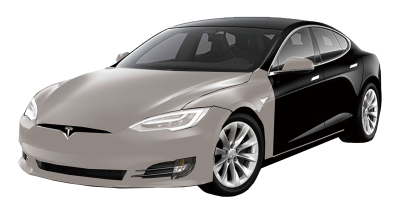 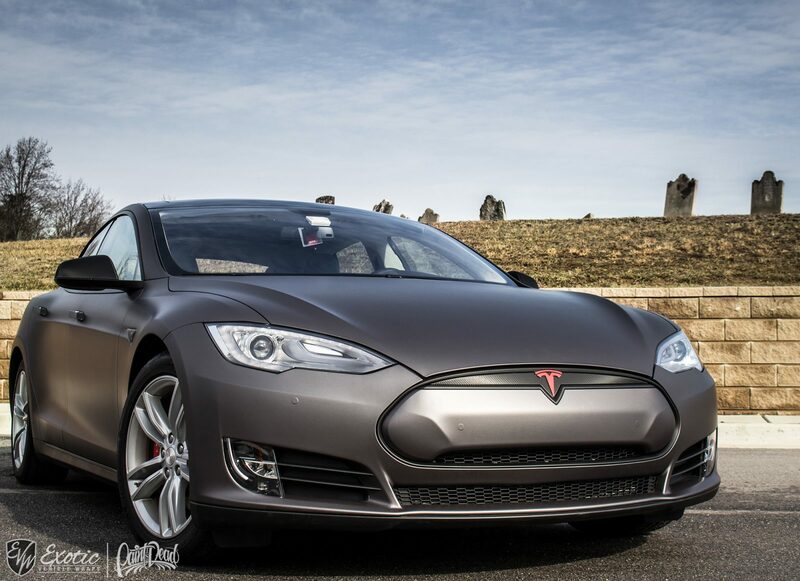 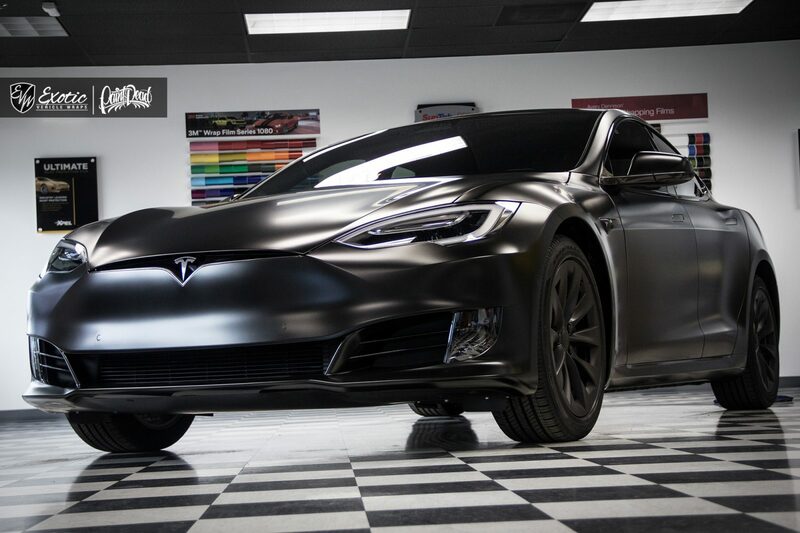 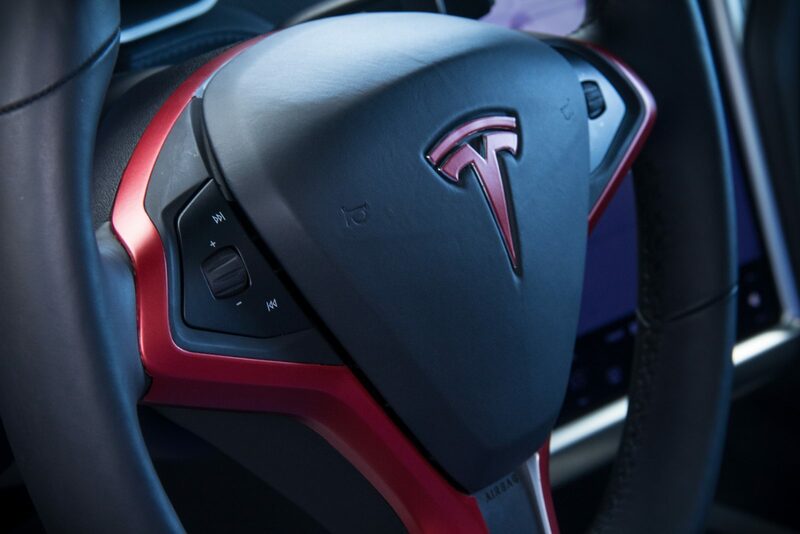 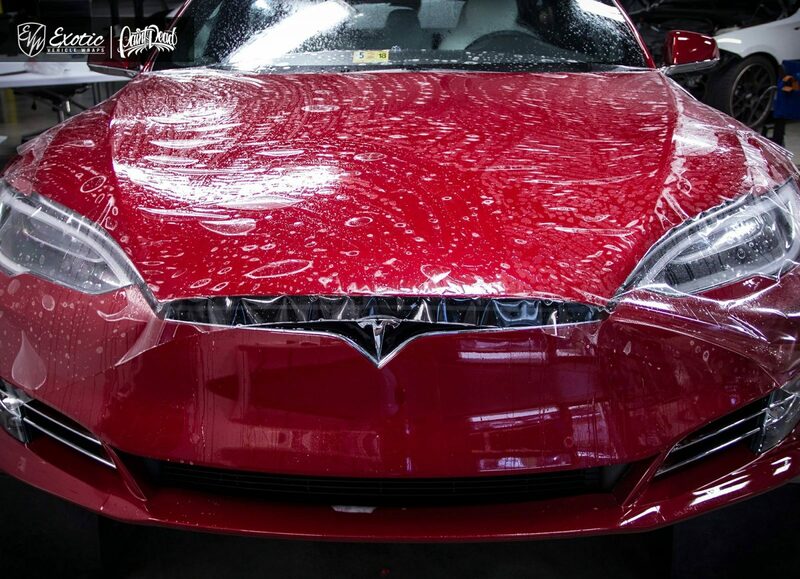 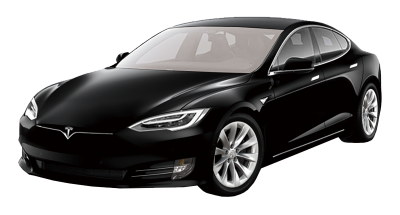 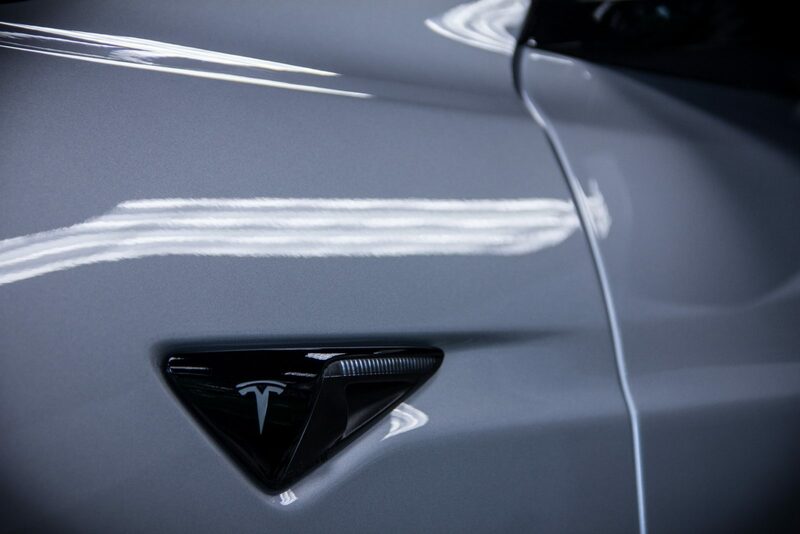 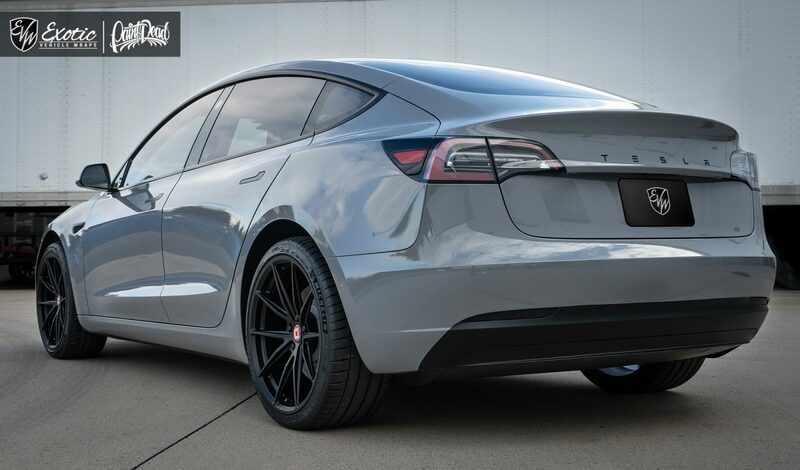 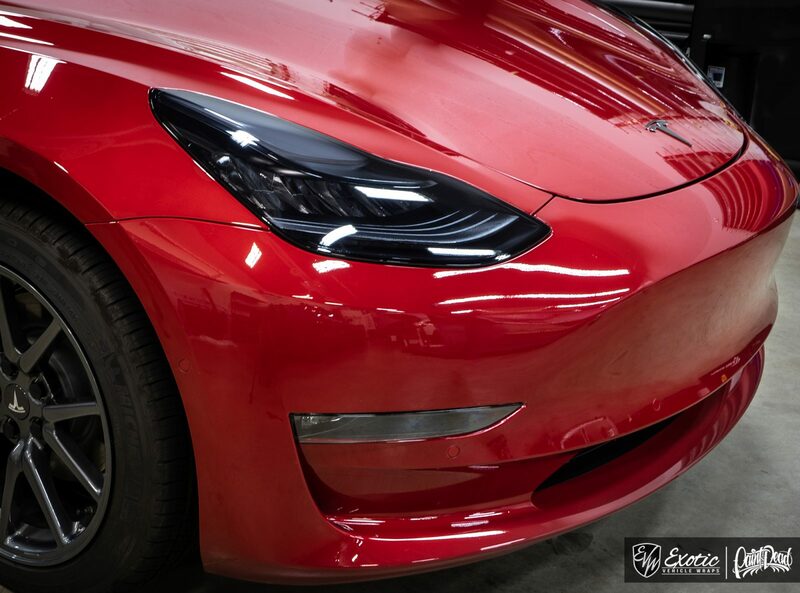 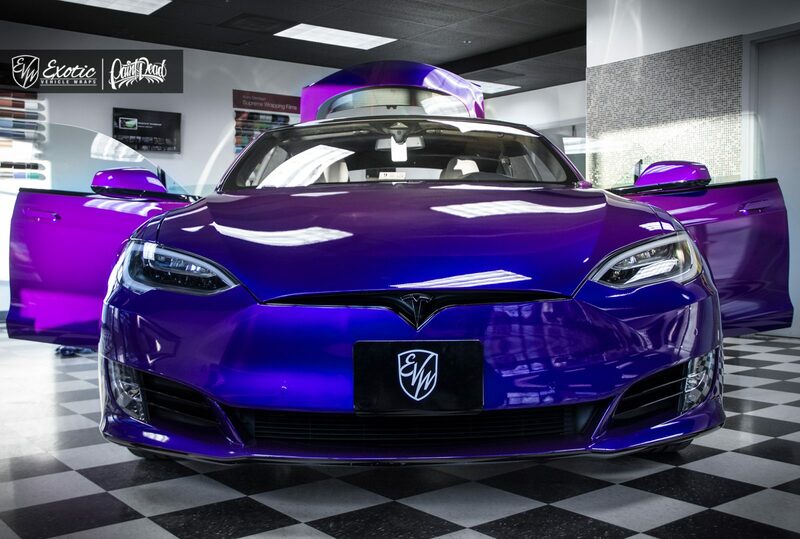 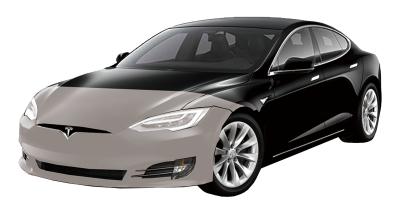 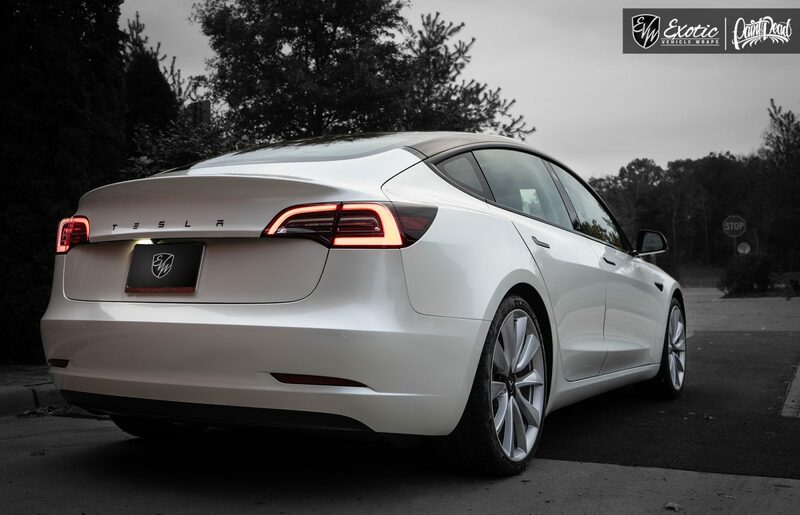 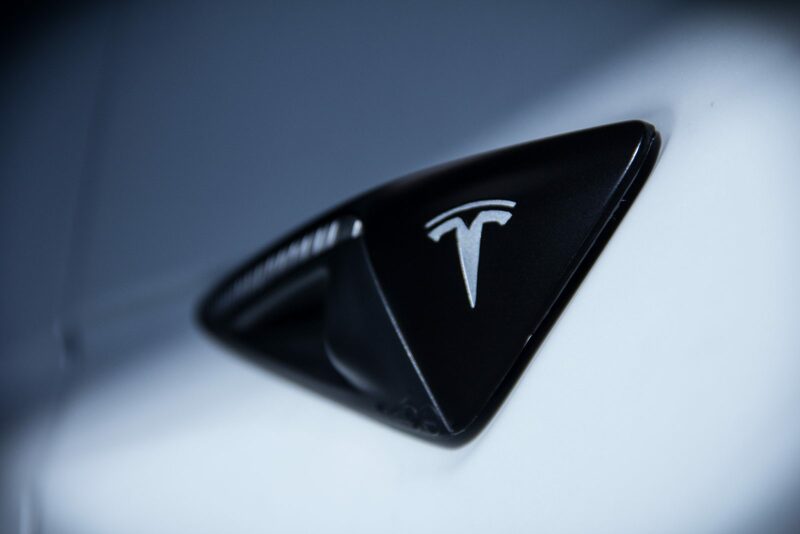 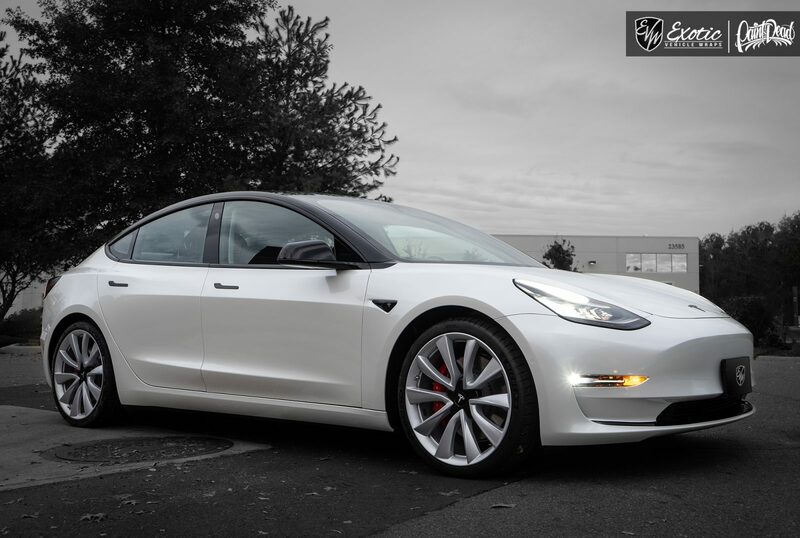 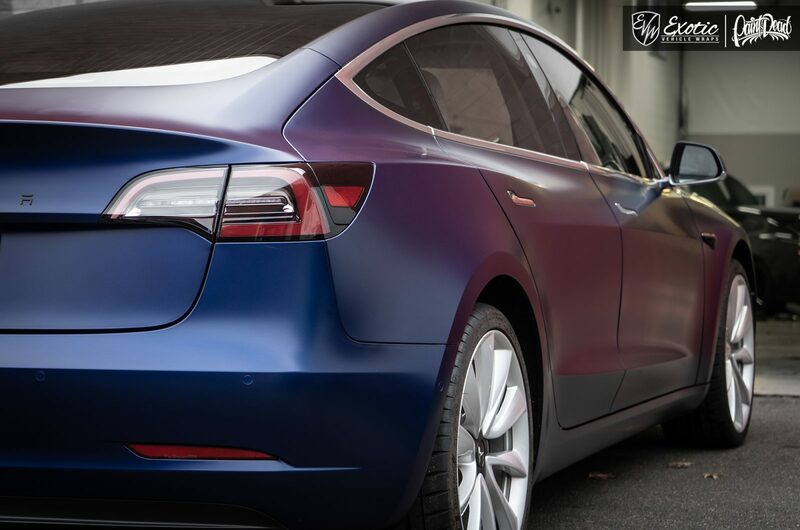 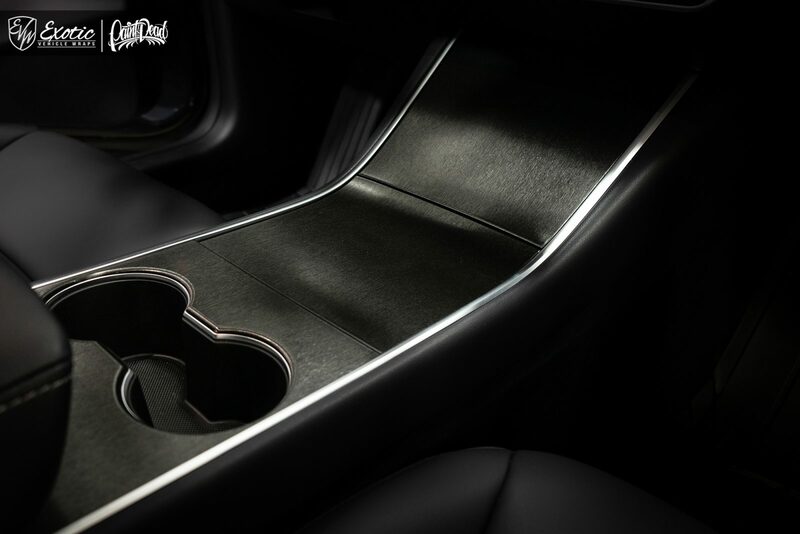 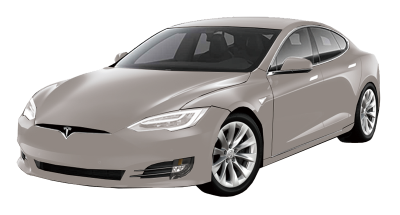 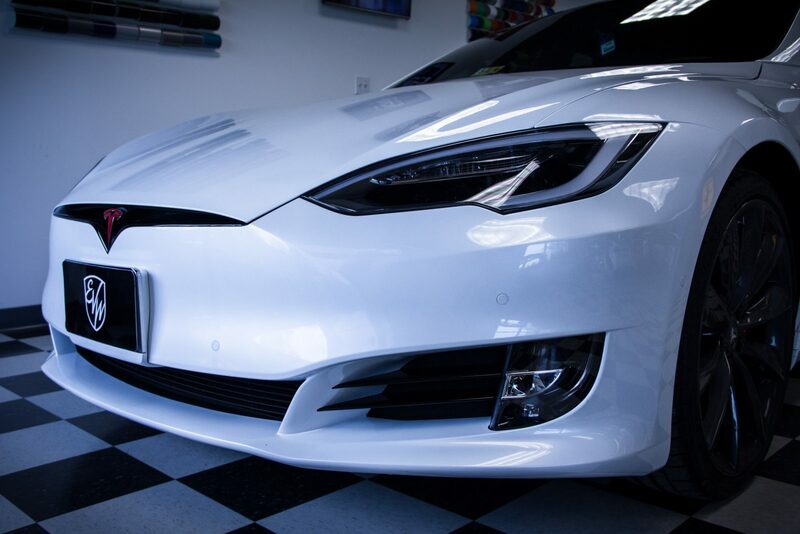 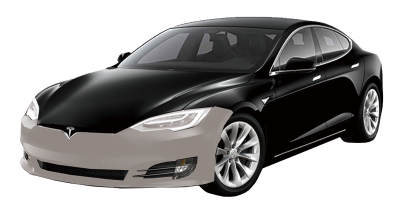 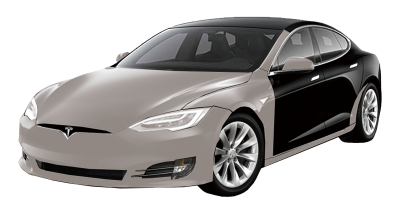 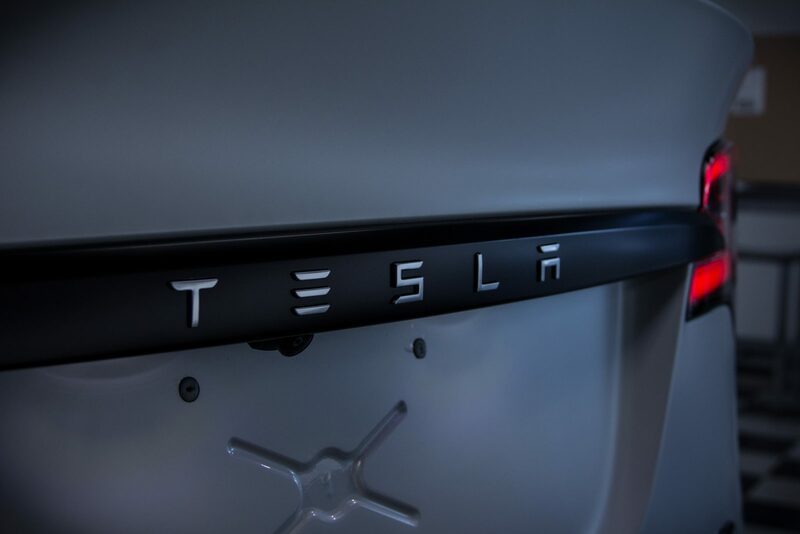 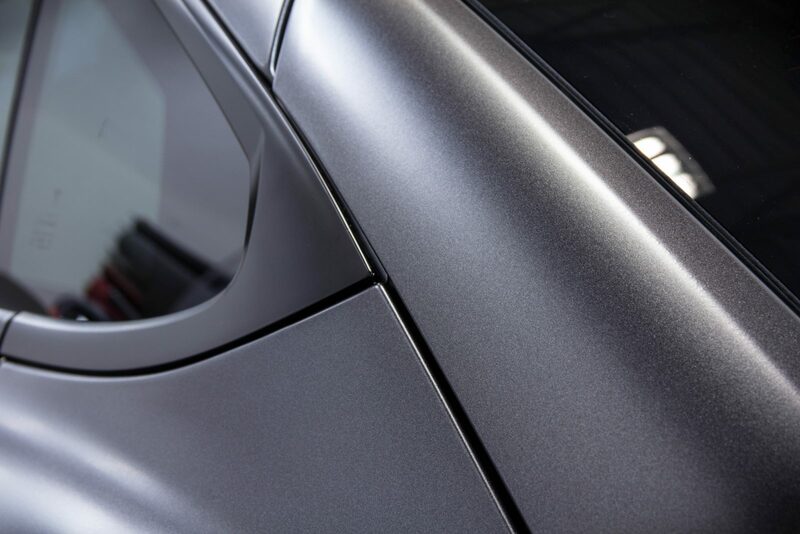 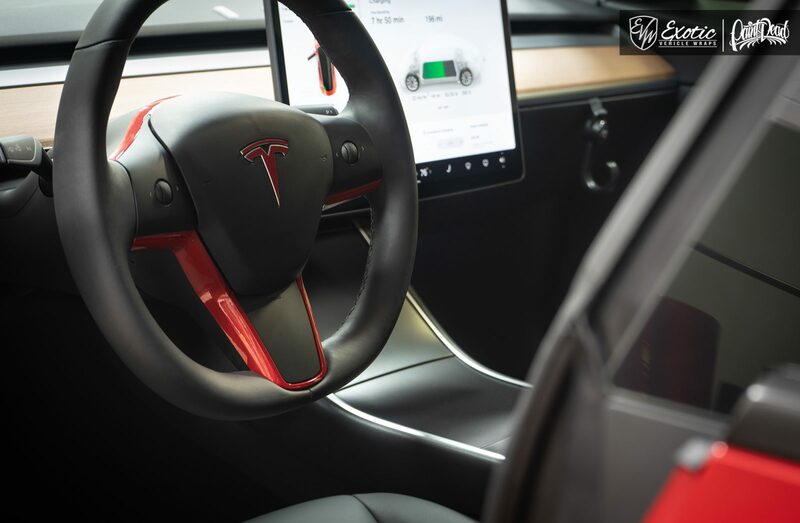 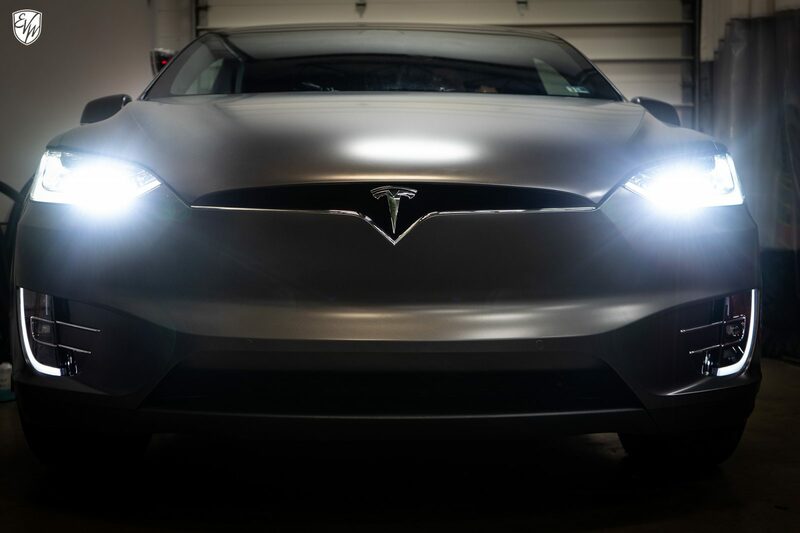 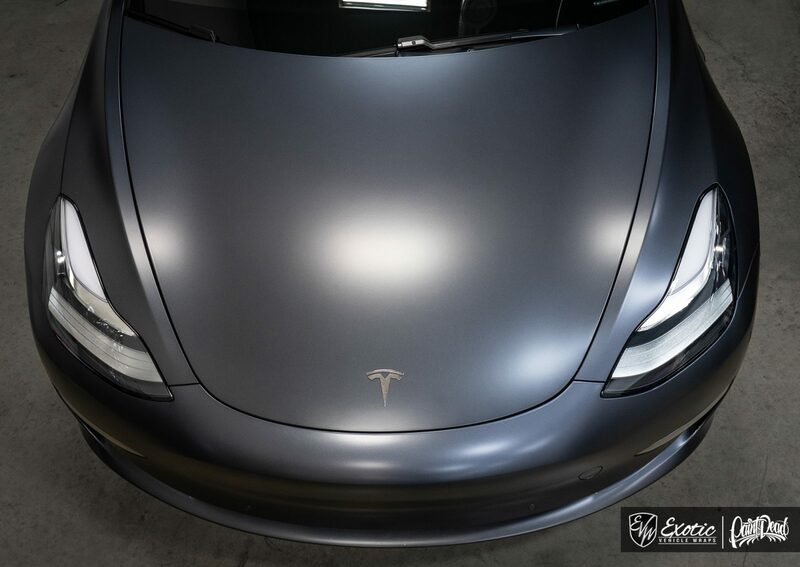 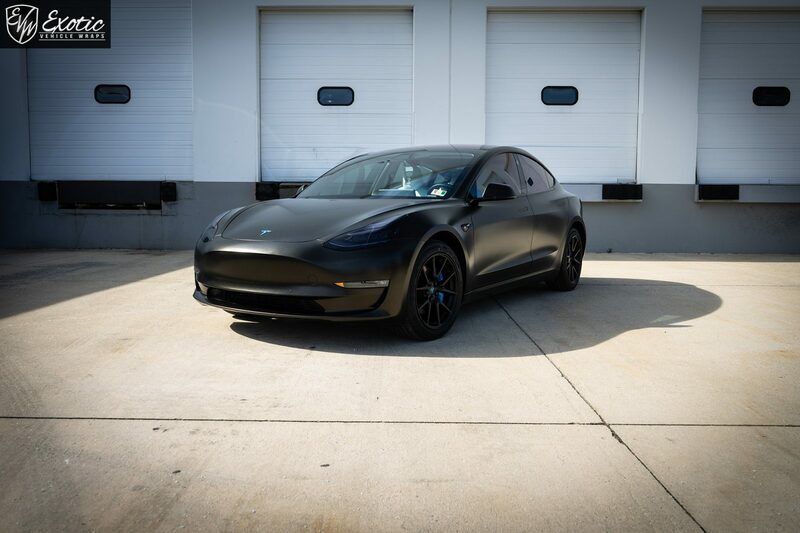 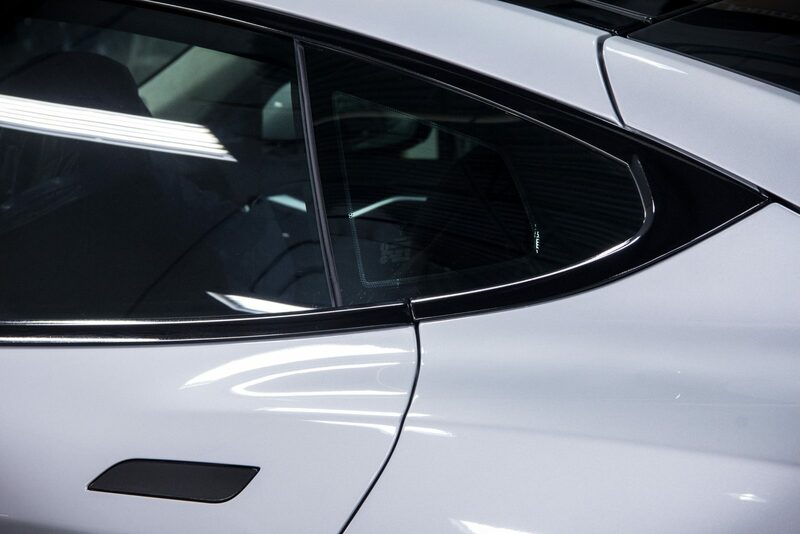 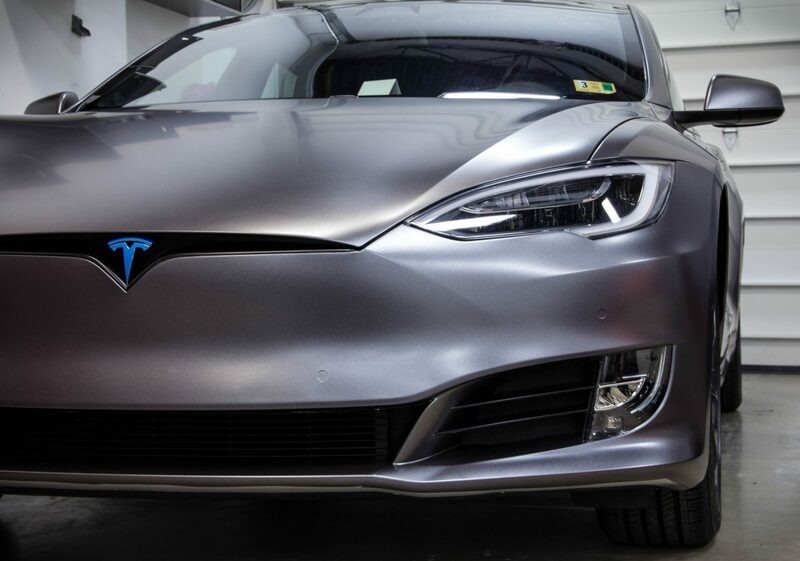 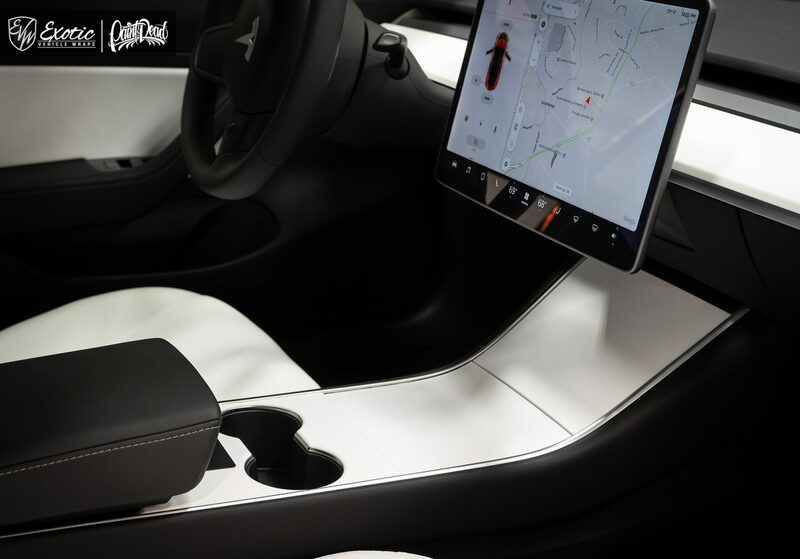 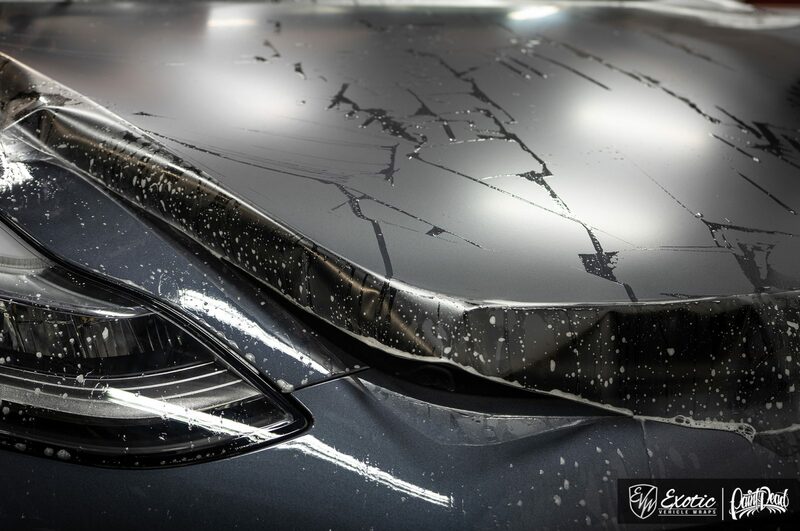 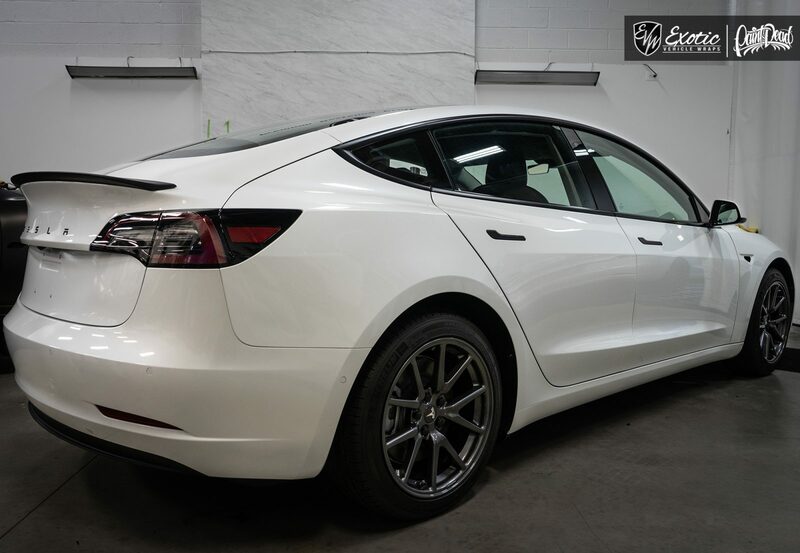 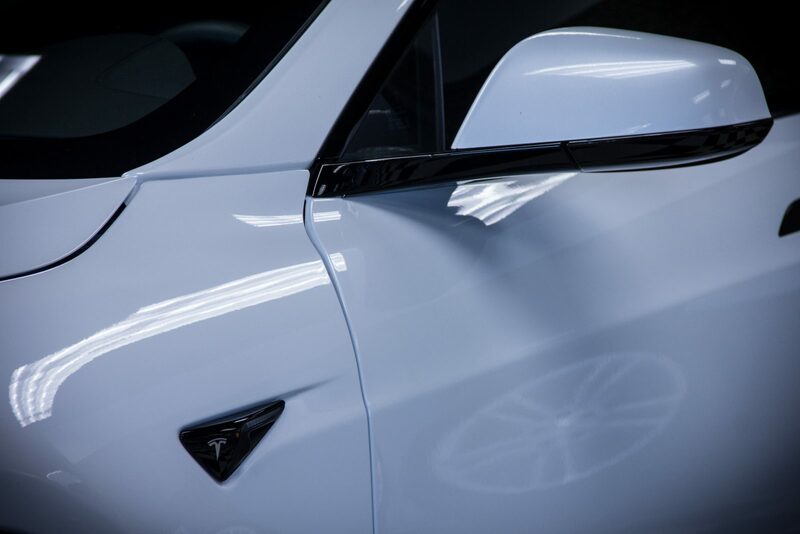 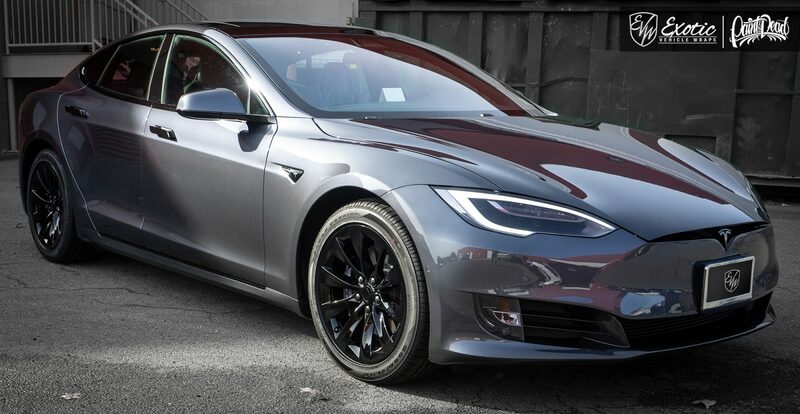 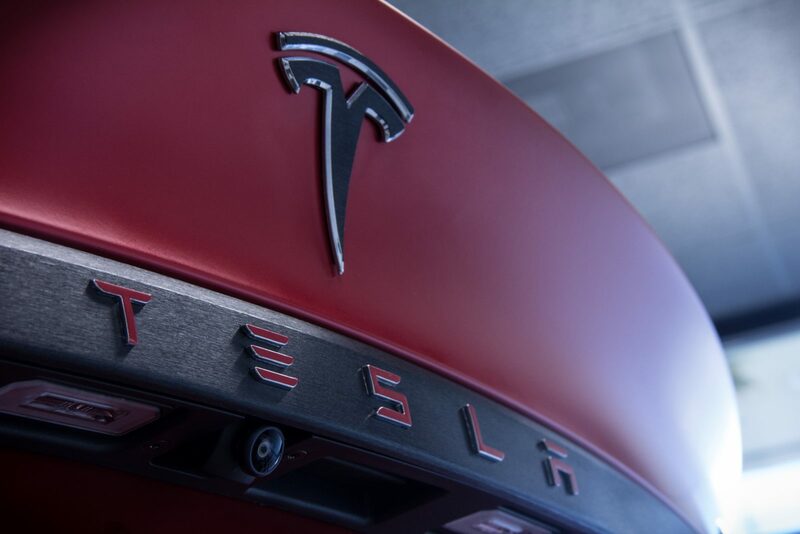 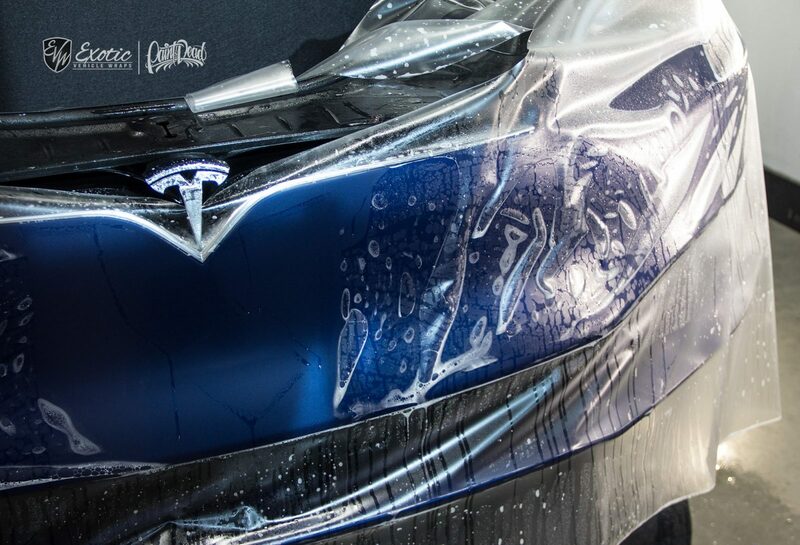 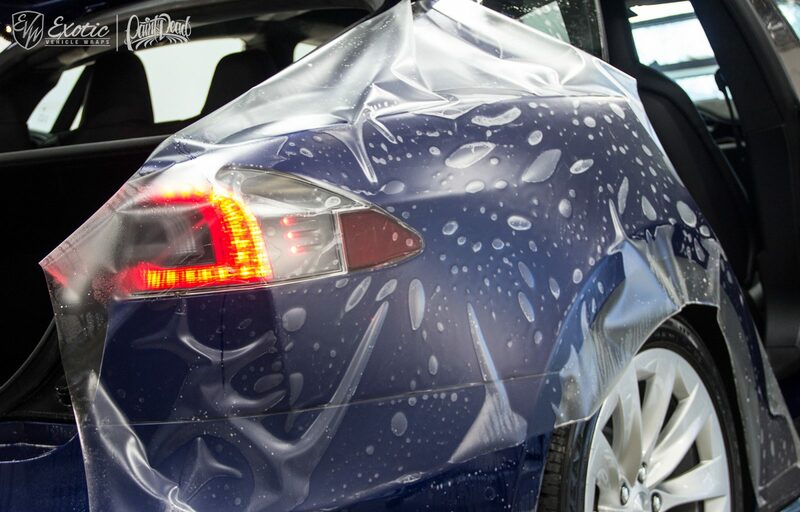 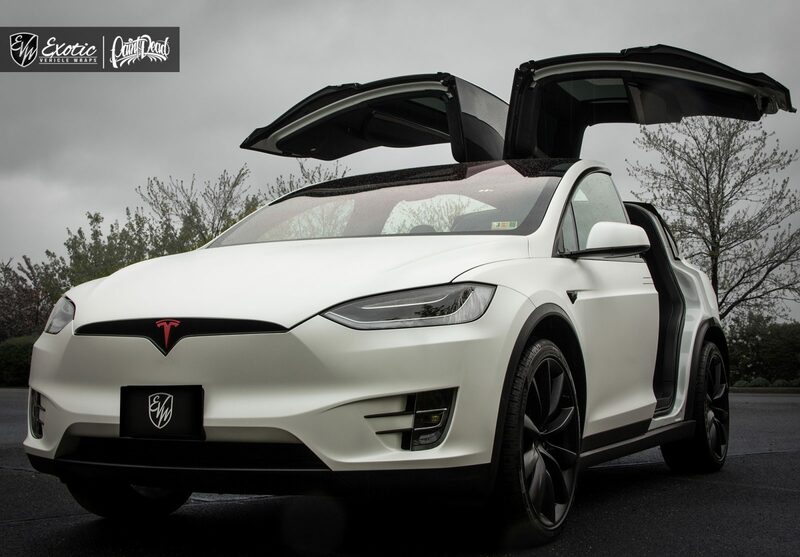 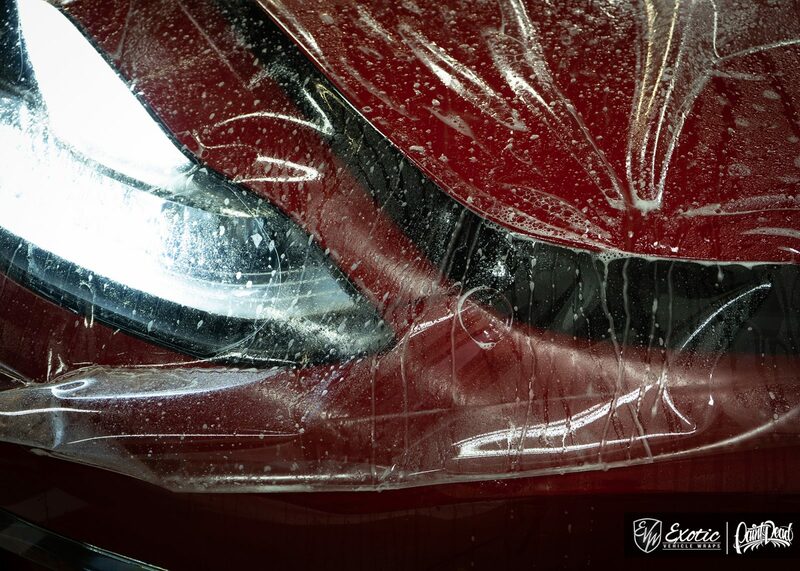 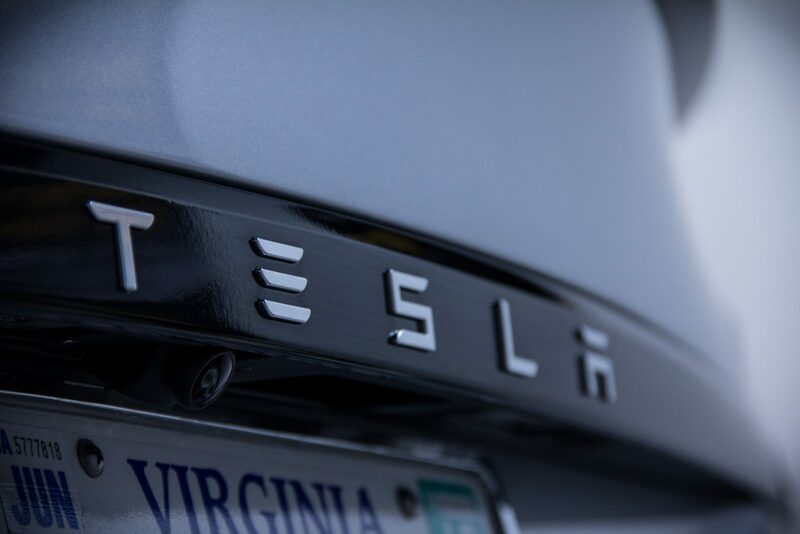 SunTek Ultra provides an 8mill thick urethane film to be applied to vulnerable areas of your Tesla. 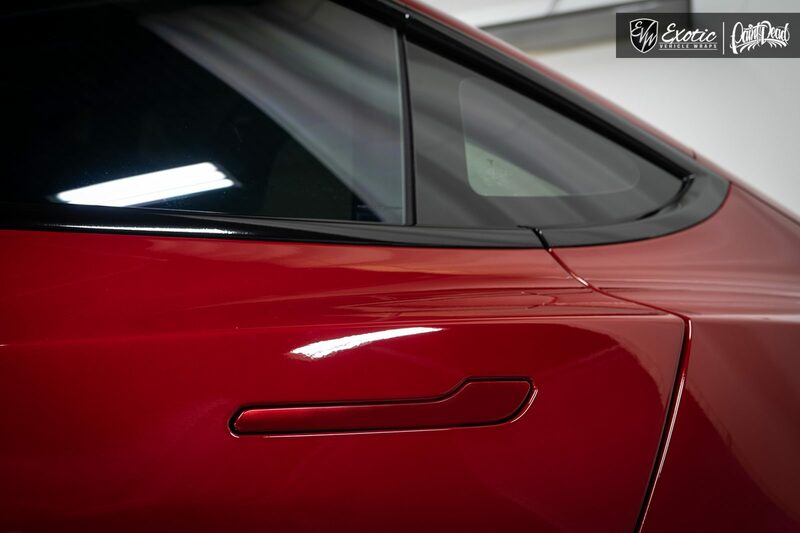 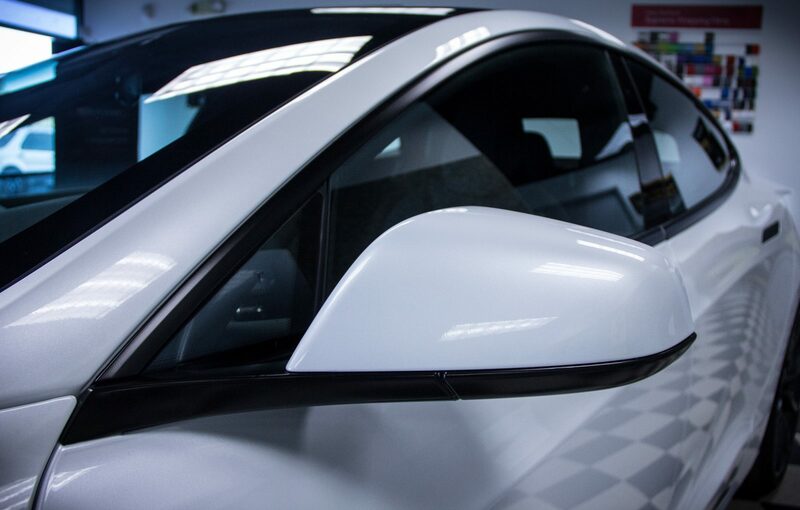 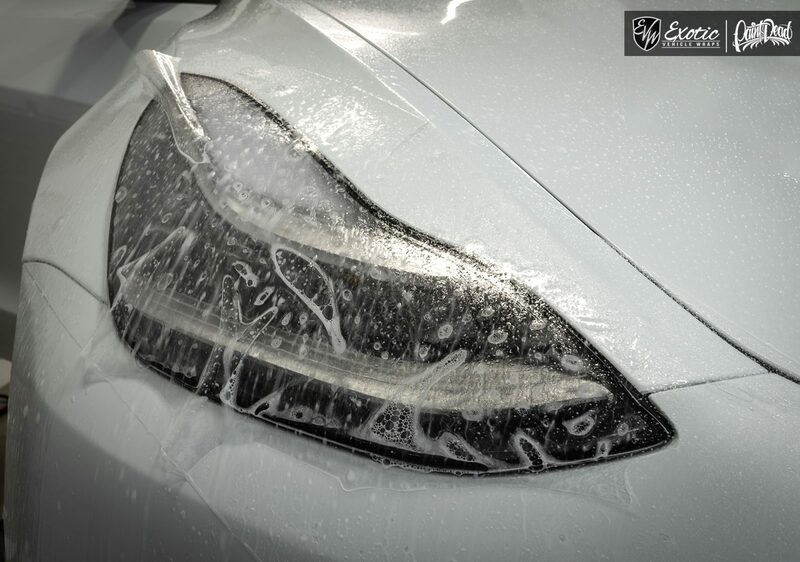 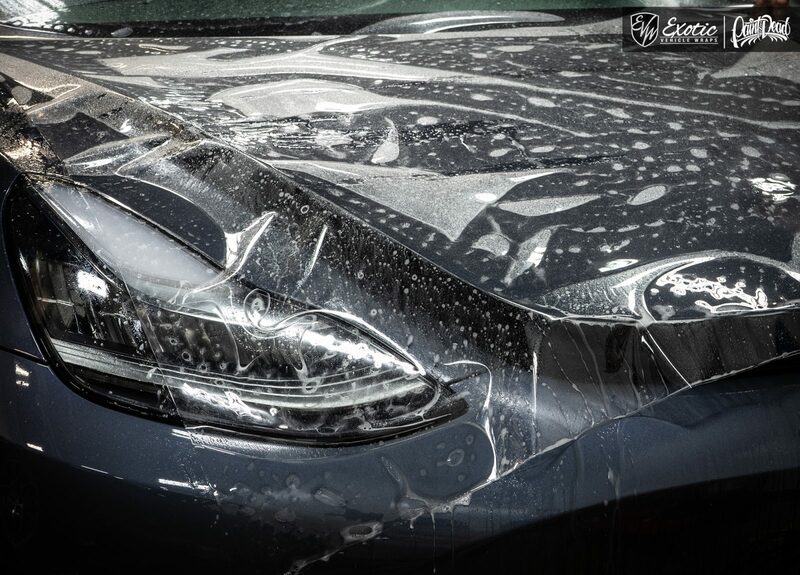 The film is optically clear when applied properly by our certified installers and allows you to drive worry free from rock chips, stains, bird droppings, and natural hazards from everyday driving and wear and tear. 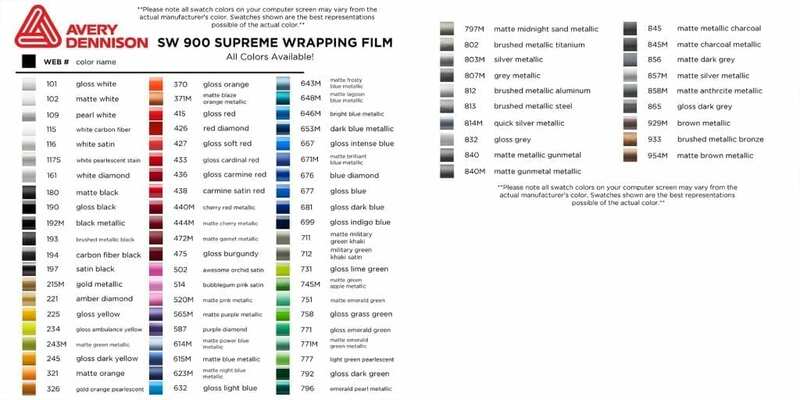 The film is also backed with the longest warranty in the industry! 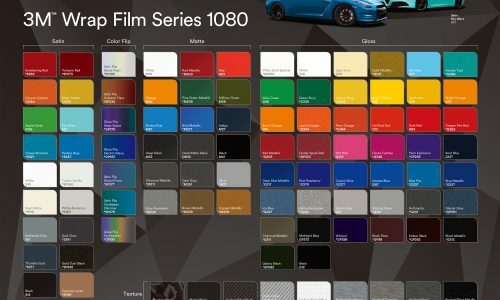 What sets our installations apart from the competitors is all of our film applications are done 100% custom which allows us to produce a result that is unmatched by pre-cut kits. 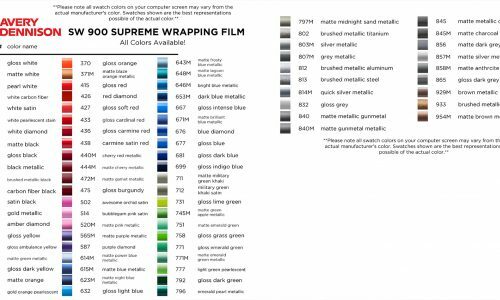 This means that all possible edges will be wrapped and corners will be tucked allowing us to produce the most optically clear results possible with the film.